Classic Movie Man: Happy Thanksgiving! 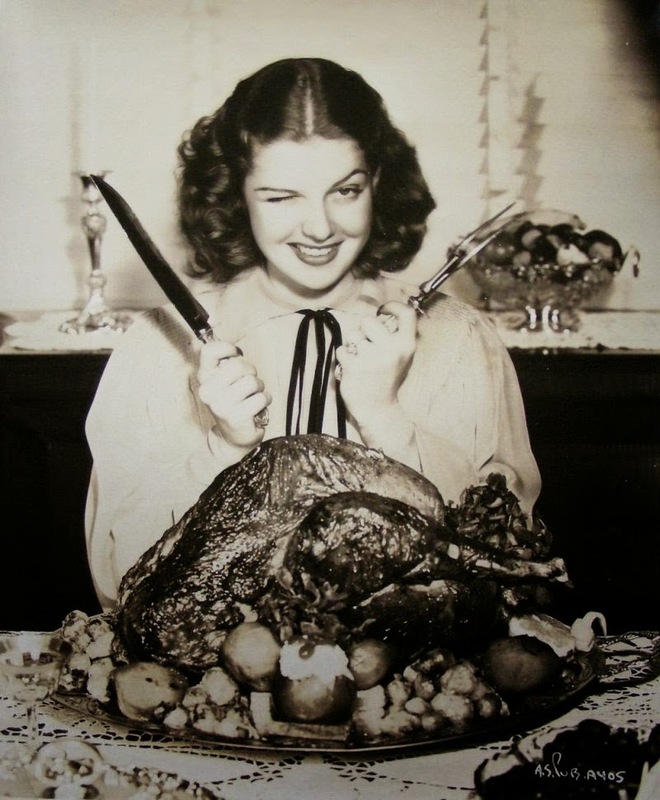 Ann Sheridan gets ready to carve the turkey. Save a leg for me!